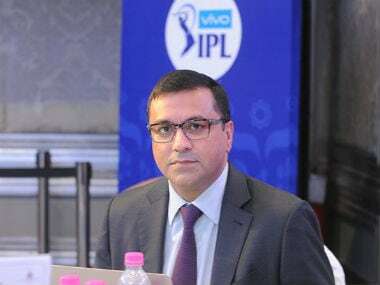 ICC Chief Executive David Richardson, in a press statement, insisted that the idea of the group is to address the issues of players' burn-out rather than interfere in the workings of any private league, including IPL. 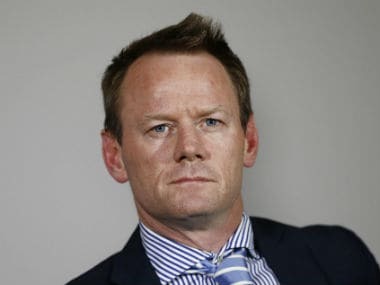 Cricket Australia chief executive Kevin Roberts Saturday defended the handling of young batting prospect Will Pucovski, who has left the Test squad to deal with mental health issues. 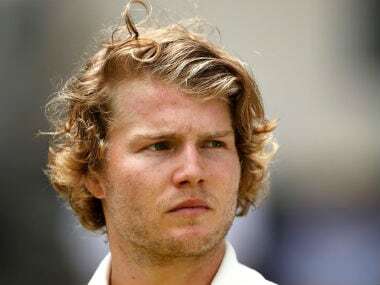 Cameron Bancroft and Steve Smith have made it clear in interviews recently that the former vice-captain David Warner was the instigator of the ill-fated plan in Cape Town. 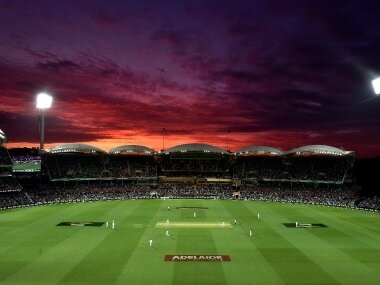 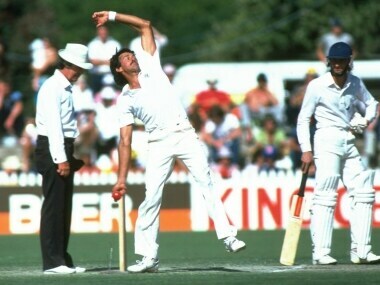 In day-night Tests over the past three years, Adelaide's opening-day crowds numbered around 47,000, 32,000 and 55,000. 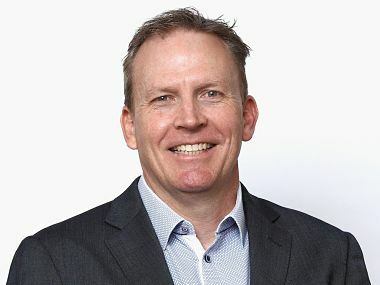 The exodus at Cricket Australia (CA) grew Wednesday as two more top executives quit the embattled governing body after a ball-tampering scandal and a scathing review triggered an outcry. 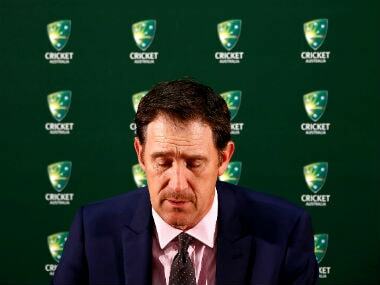 Cricket Australia (CA) on Friday revised its offer to players in a bid to resolve a bitter pay dispute that threatens to disrupt upcoming tours.